Here in the Midwest, we have an unparalleled work ethic. 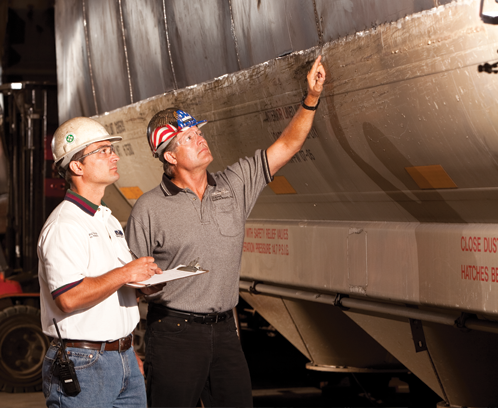 We expect to do things on time, with a quality outcome and we take pride in that. 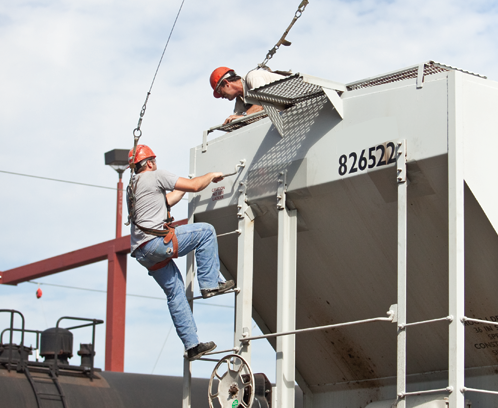 At Midwest Railcar Repair, Inc. we perform all repairs and maintenance programs in-house. 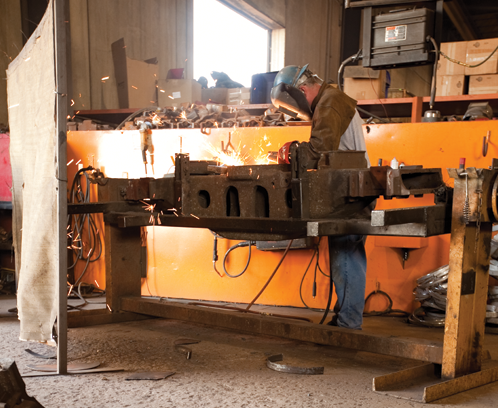 We handle all the repair details from in-house fabrication of replacement items, to storing your parts on-site. Being able to do it all at Midwest Railcar Repair makes shopping for a car simple for our customers.